Living in Bonita Springs, it is not a question of if we will be subject to intense storms or hurricanes. It’s a question of when. If you live in Bonita Springs, you understand how destructive and devastating a hurricane can be! Located between Naples and Fort Myers, Bonita Springs is known for its numerous beaches and parks, including Lovers Key, Bonita Beach and Little Hickory. 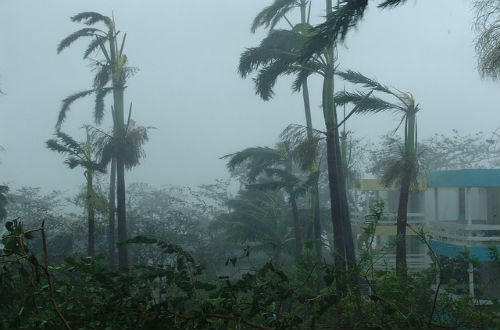 Bonita Springs is also subject to both hurricanes and tropical storms. Hurricane shutters are your first line of defense. Don’t wait until the next storm is on its way to check your hurricane shutters to ensure they are functioning properly! Regular hurricane shutter repair, service and maintenance is extremely important. If you neglect maintaining your shutters, you may be left unprotected. From locks not engaging and motors malfunctioning to debris in the tracks, regular exposure to the elements and wear and tear will prevent them from closing properly. Annual service and maintenance keeps your shutters in tip top condition, ensuring they work when needed. Look no further than Storm Guard Solutions, for expert hurricane shutter repair and maintenance. 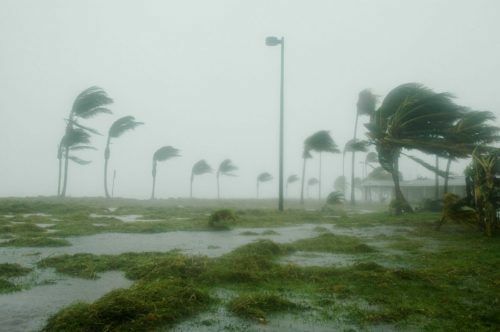 We are a Naples based, family owned and operated company that has provided leading edge hurricane protection and service since 2004. 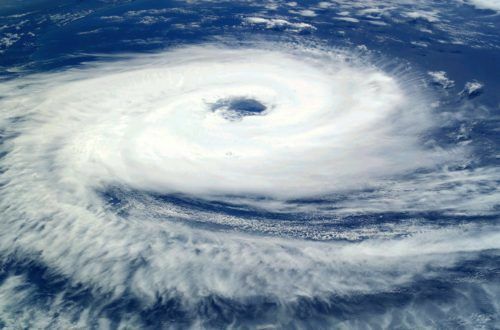 Are your shutters prepared for the next storm? Don’t wait until the last minute!